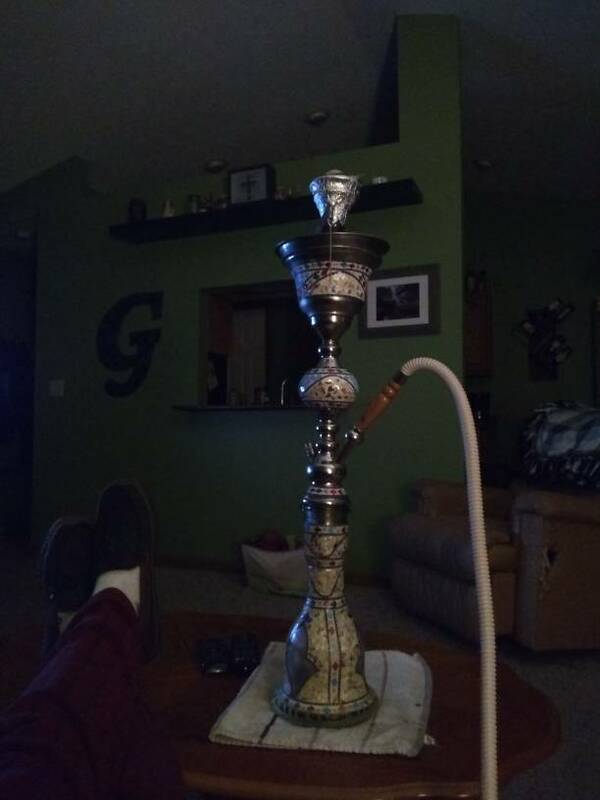 I got a new hookah. I wouldn't figure you for a hookah guy. I don't fit into the stereotypical hippster hookah guy category, but I do like the things every now and then. 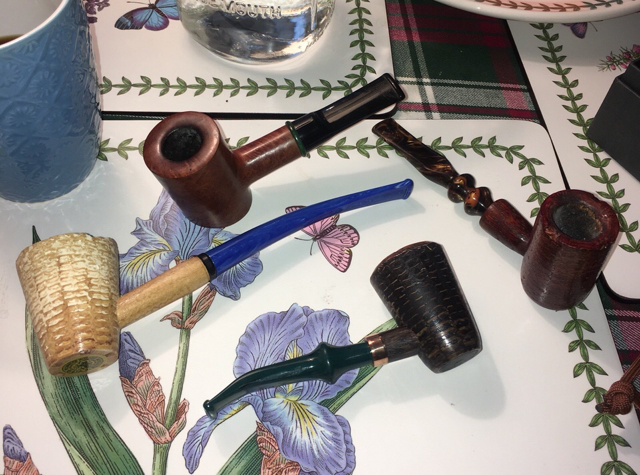 I had a buddy who was as into Hookah as I was pipe and then when I was in Spain I got one, sold it before I left, it was nice for smoking indoors. Haven’t smoked one in years though. The ability to smoke indoors without detroying the saleability of our house is my biggest draw to the hookah. Sounds like a topic in it's own right. Did anyone see that episode of mythbusters where they made a ball of manure and polished it? Now that was cheap turd refurbishing! That is a special talent! About to fire up the inaugural smoke in my new Rattray's rhodesian. 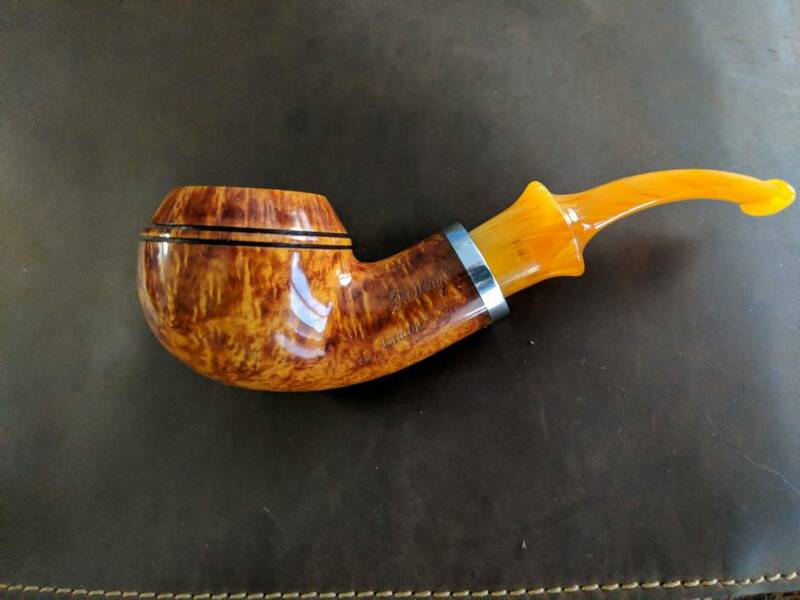 Smoking Gawith Hoggarth Co. Brown Flake unscented. 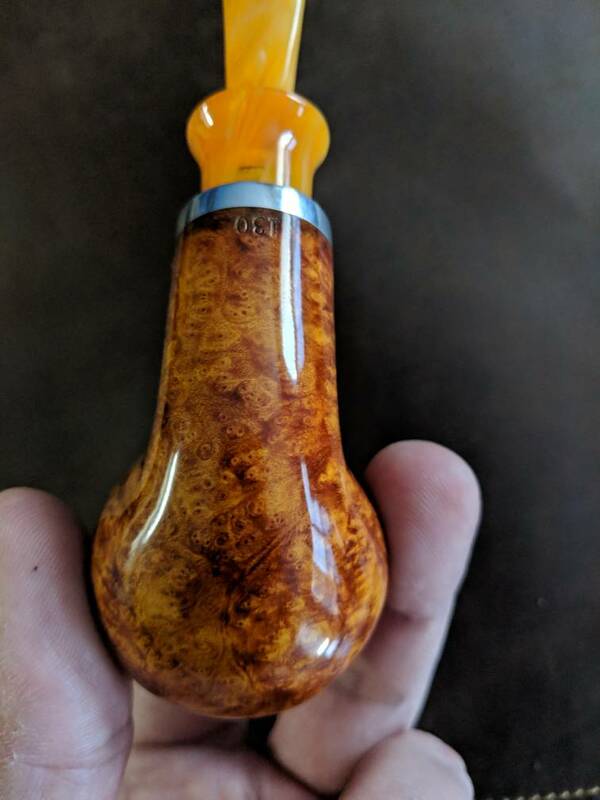 This is hands-down the prettiest pipe I own. I hope it smokes as good as it looks! Last edited by Adam Z on Sun Jan 20, 2019 1:43 pm, edited 1 time in total. Adam Z wrote: About to fire up the inaugural smoke in my new Rattray's rhodesian. 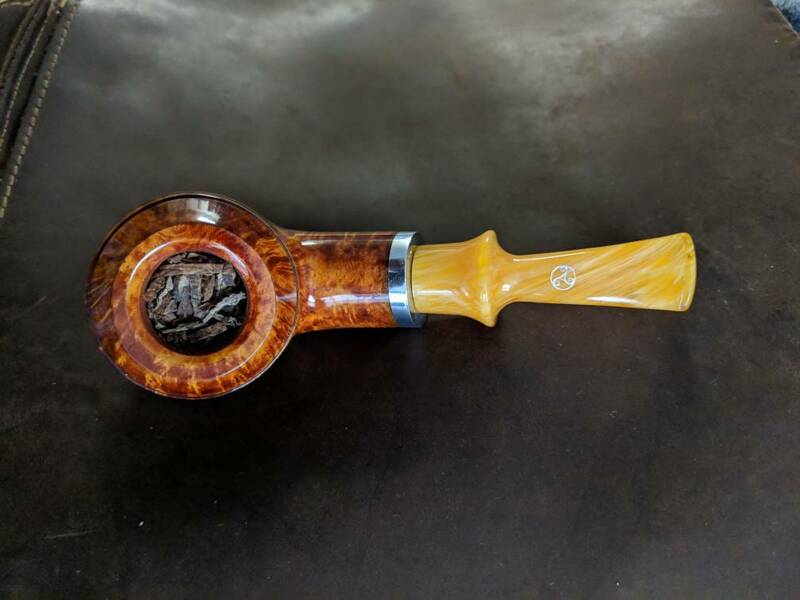 Smoking Gawith Hoggarth Co. Brown Flake unscented. This is hands-down the prettiest pipe I own. I hope it smokes as good as it looks! 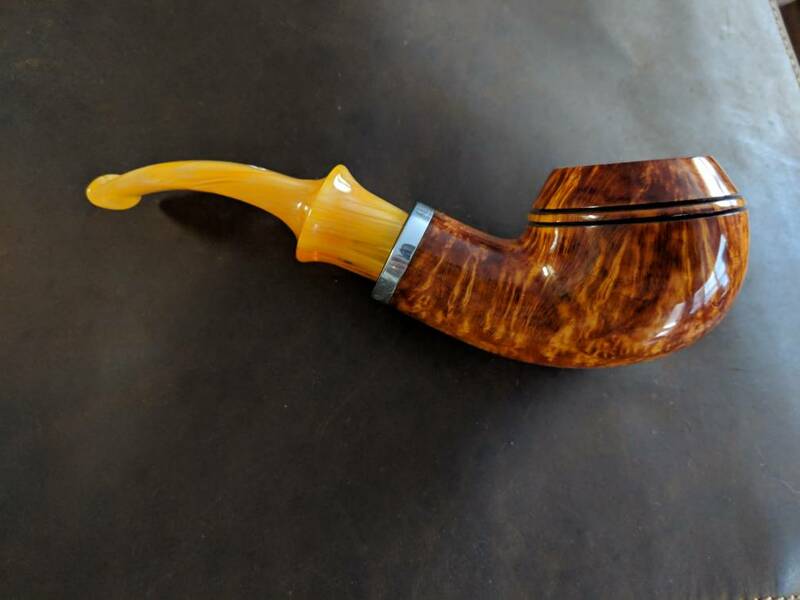 That is a beautiful pipe!